Have you wondered: who is the Port of Aalborg and why are they so interesting? We went to the Port of Aalborg to answer those questions for you. 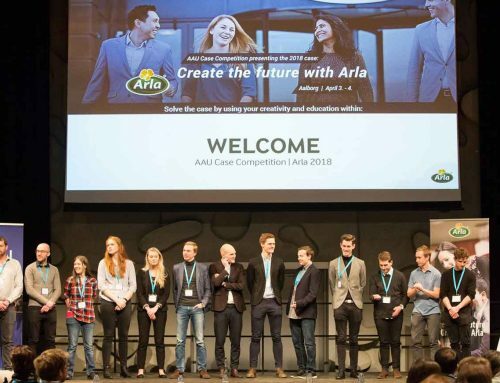 This is part one out of a series of two articles about the Port of Aalborg and their commitment in AAU Case Competition telling you why you as a student should be very interested. 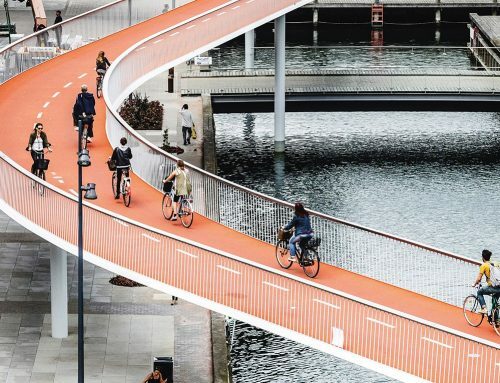 As you have probably figured out by now, the Port of Aalborg is this year’s case name and will therefore be in the center of attention during may 3.-4. 2017. The port of Aalborg is a somewhat forgotten pearl in the vast business landscape of Northern Jutland. Well, not for the people who daily have something to do with the port, which is about 9000 people, but for many students and other people living in Aalborg and Denmark it is. The port of Aalborg is actually the fourth largest port system in terms of total cargo volume in Denmark. The Port of Aalborg is also Europe’s only base-port for Greenland – with a weekly connection to Greenland. It is situated in the outskirts of Aalborg, just outside the city border and was founded back in 1682 – one of the oldest firms in town. But why are they so interesting? Well the port is an active and rational part of each port client’s supply chain; a hub for all types of freight and all kinds for transport by ship, truck and rail, which makes them a vital part of the regions infrastructure and business attractiveness. 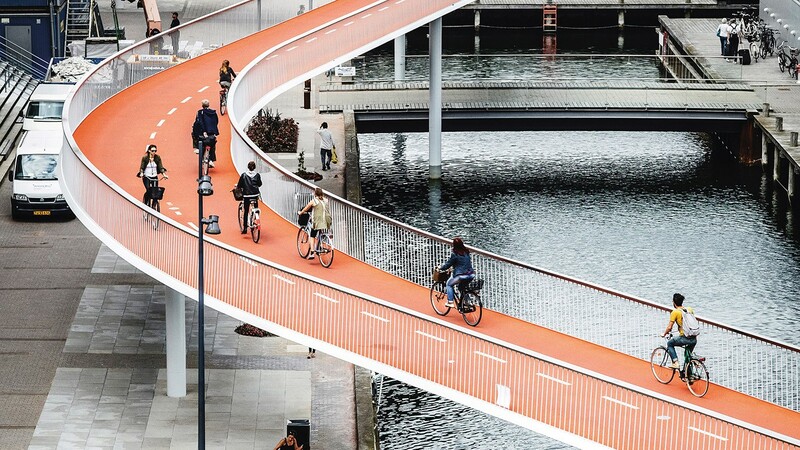 And the Port of Aalborg is not just a modern multimodal transportation centre. 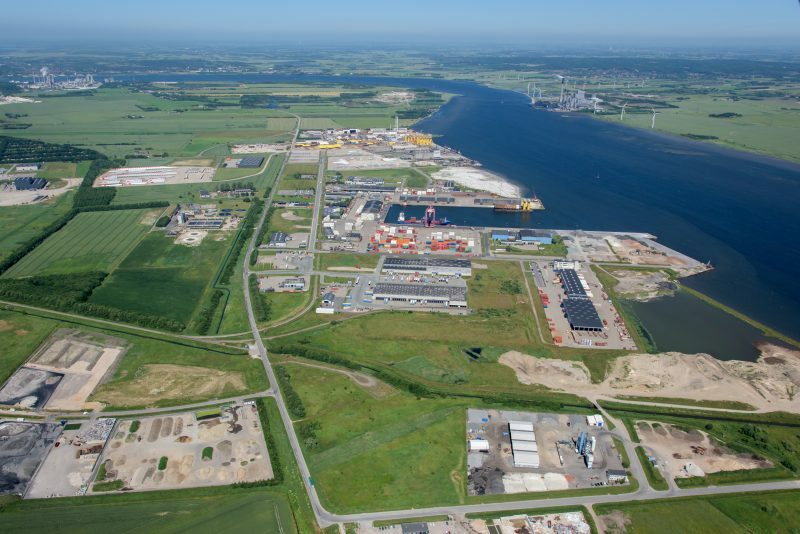 It is Denmark’s best planned port area with a future dimensioned hinterland of establishment areas. A 5.3 million m2 huge business area with an unlimited development potential in direct extension of the transport net. In their business area there are currently more than 100 companies located. This makes them a very interesting company to work with and an even more interesting company to have as a case name. 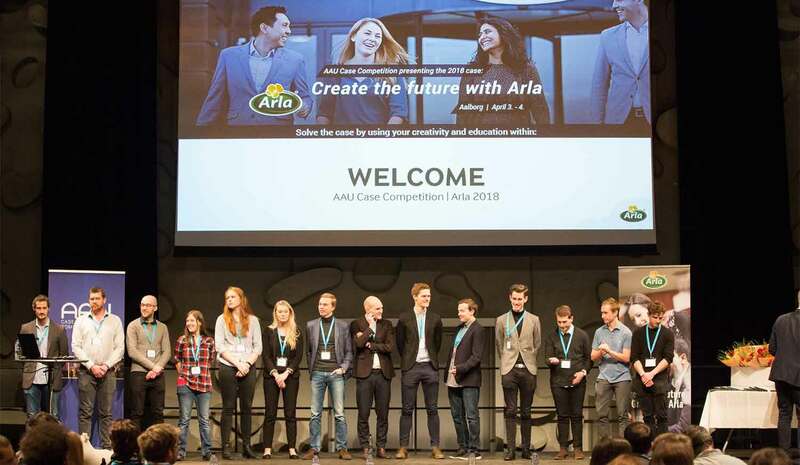 The Port of Aalborg wants a new strategy, they want to know what happens if they let bright students from different studies from one of the national universities, solve a case and provide them with ideas and solutions for tomorrows problems. As you might also know, this year’s case competition is special. It is special because you, as a student, get the opportunity to choose between three very exciting cases that all have one thing in common. 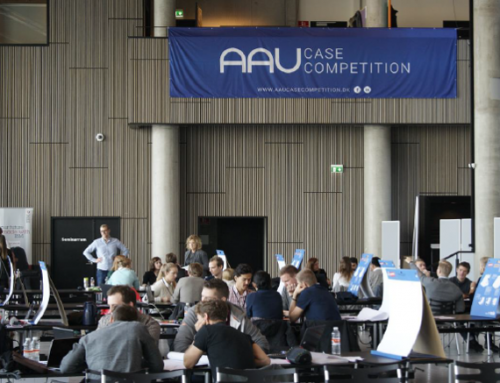 They are founded in the problem statement provided by the Port of Aalborg – which first will be announced on the case day 1. The three cases is set by four large companies within each respective field of expertise. Accenture, who is a leading global professional services company, providing a broad range of services and solutions in strategy, consulting, digital, technology and operations. COWI, whom a lot of you might know as last years case company. Based on their world-class competencies within engineering, economics and environmental science, they tackle challenges set before them. And KonXion and Publicity, who all students studying marketing and communications should know by now. 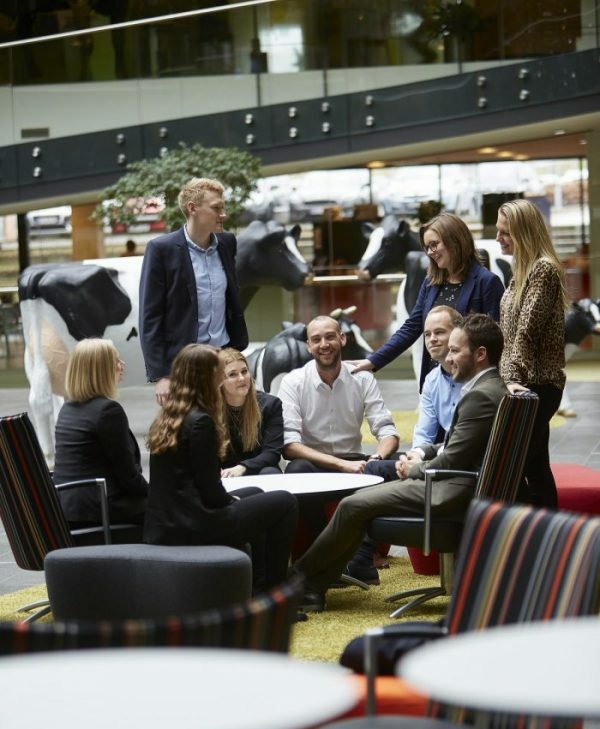 Publicity and KonXion is both leading communication and PR agencies located in Aalborg. They work with visibility in the media, on social media and in their own media. Both companies work with strategic communication and PR for private companies and public organizations, making them experts in identifying and cultivating good stories. 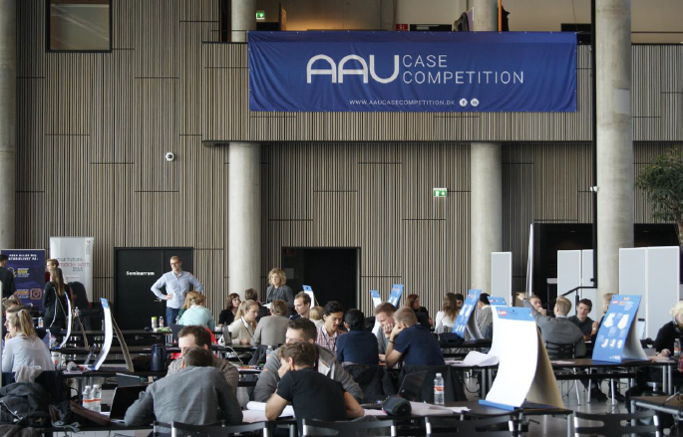 Altogether this forms a very exciting AAU Case Competition spring 2017 edition. 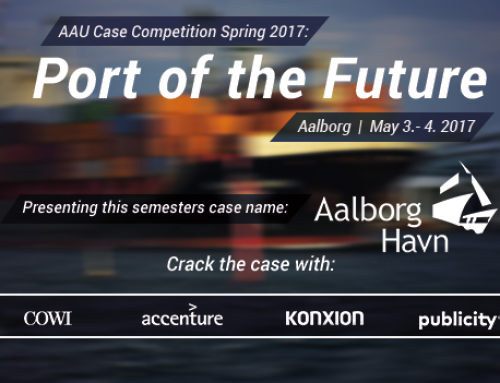 By working with the Port of Aalborg you get the chance to work with a case that actually can be a reality some day – who knows. You might be the one giving them the right input to their preparation for tomorrow. 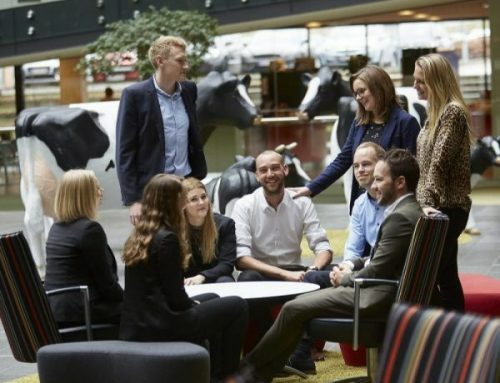 This was the first brief teaser, which will be followed by part two that will bring an interview with Jesper Raakjær, CxO at The Port of Aalborg about their participation in this year’s case competition and what you as a student will get out of applying! In the meantime, remember to apply and do not hesitate to write to us on facebook or mail.